loving// words. it feels good to be writing them again... now i just need to get back to the reading of them. loathing// potty training. need i say more? drinking// coconut iced latte from dunkin. i apparently always type up my currents in the morning, and i'm always drinking coffee. watching// catching up on the final three episodes of true blood. it's kinda odd to not be shocked when a main character dies... cause you know the end is coming anyways, so like, what does it matter that someone dies when essentially the whole thing is over. i'm delaying watching the season finale.. i'm just sad for it to be over. they got all crazy there the last two seasons, but seriously.. it's been good to the last drop. thinking// about motivation. 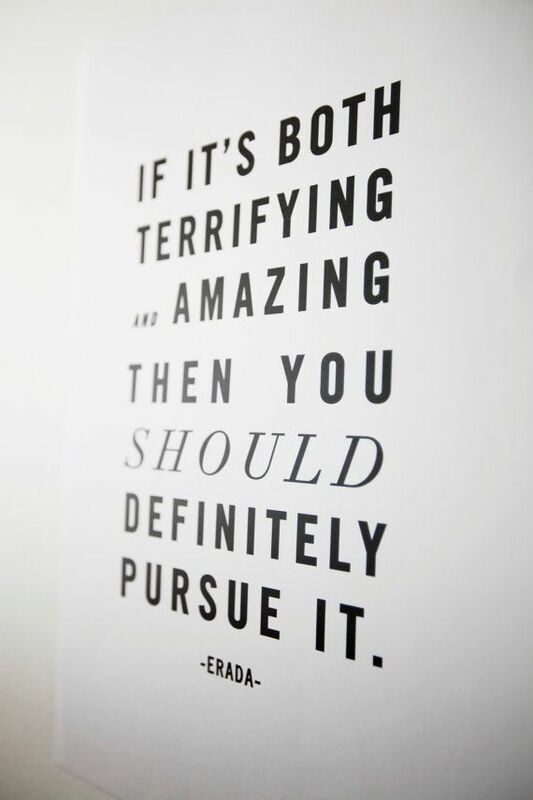 about pushing out of your comfort zone. about trying and failing. my head is full of motivational quotes. i'm contemplating my 2015 one little word, already. i've breathed my way through 2014, and i'm ready for another action word! anticipating// fall. oh fall. i am always ready for it, and it never lasts nearly long enough. i just whole heartedly wish for a cool one. please. please please be a 70-degree weather fall, florida.